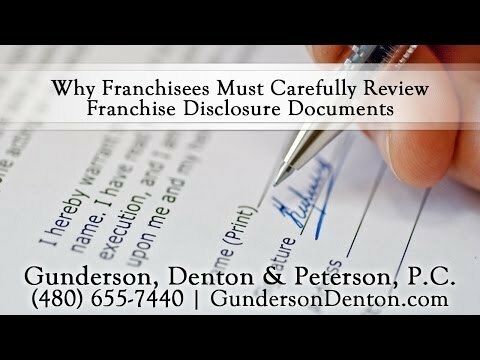 Preparing franchise disclosure documents (these documents are often called “FDD”, formerly known as “UFOC”). Preparing franchise agreements for single units and regional franchises. Counseling on compliance with all elements of disclosure regulation. Assisting in the initial formation of franchise entities – articles of incorporation or organization, etc. Working with franchise consultants who can often be invaluable for franchisors. Preparing addendums to franchise agreements. Assisting in franchise terminations and transfers. Counseling clients on compliance with federal and state regulation. We give flat fees and firm deadlines for most of our franchise work. Our franchisor clients know exactly what they are getting. We keep our commitments. In our initial meeting we address most of the critical issues for the start-up franchisor. We go over the structure of the proposed franchise using our questionnaire and meeting with our clients to discuss their goals and objectives. We then draft the appropriate documents in accordance with federal and state laws. We often work closely with the clients’ advisers including accountants, brokers and consultants when preparing the clients’ documents. When necessary, we assist clients in registering their franchise offerings in the various registration and business opportunity states. After our clients are registered to sell franchises, we continue to support them in negotiating franchise agreements with prospective franchisees, and when necessary, in helping them to resolve franchisee disputes that come up from time to time. When necessary, we advise our clients about their options when working with non-compliant franchisees, including the option of termination. We help our clients prepare and file amendments to their registration when changes occur in their business structure or when material changes arise relating to their franchise offering. If requested, we also notify them when their registrations need to be renewed, gather necessary information for renewal, and assist them through the renewal process. Because of our small size, we tend to develop a close working relationship with our franchise clients. We have successfully helped many franchisors to get started and continue to support existing franchise clients in different parts of the United States. 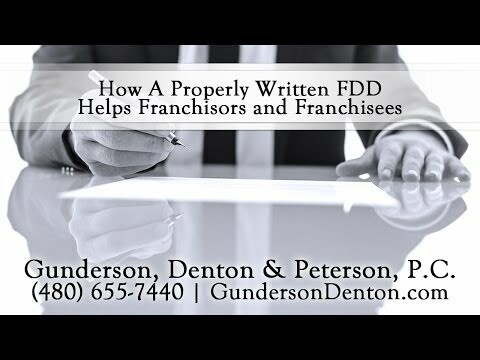 Some examples of franchise matters. For more information regarding our franchising services, please contact our law firm. Read the rest of What States Require Franchise Registration?